I Love My Sponsor - Keytag - Keychains, Key Fobs, and fun 12 Step Recovery Gifts! An awesome keytag for anyone in recovery! 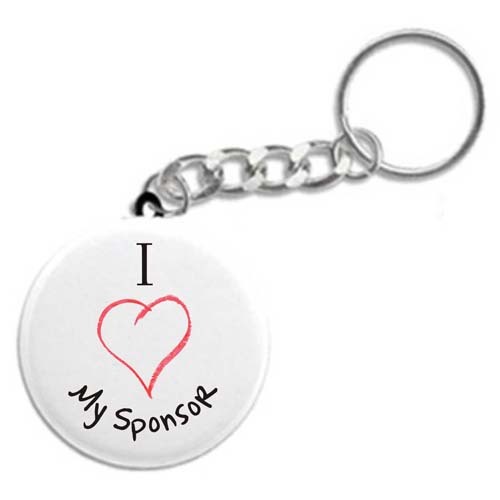 Makes a great gift for a great sponsor! What's a Sponsor? Check out Questions and Answers on Sponsorship.